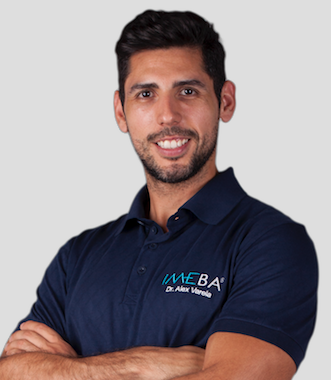 At IMEBA we offer the best facial rejuvenation treatments with a personalised diagnosis and assessment. Because there are many possible solutions it is your right to know which one is the most appropriate based on your age, profession, lifestyle and expectations. We use the latest technology to achieve effective results. 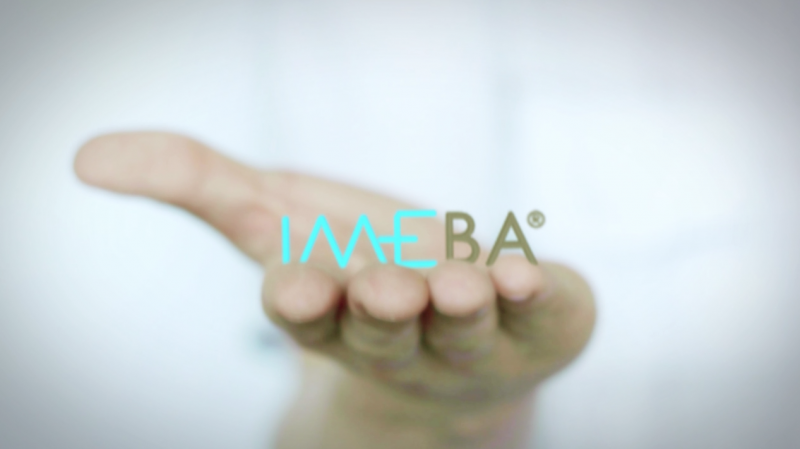 Because we are aware of how important it is to be and to feel well, IMEBA offers you an unbeatable quality-price ratio for all the treatments, both body and facial. Medical Director. Doctor, Specialist in Aesthetic Medicine. 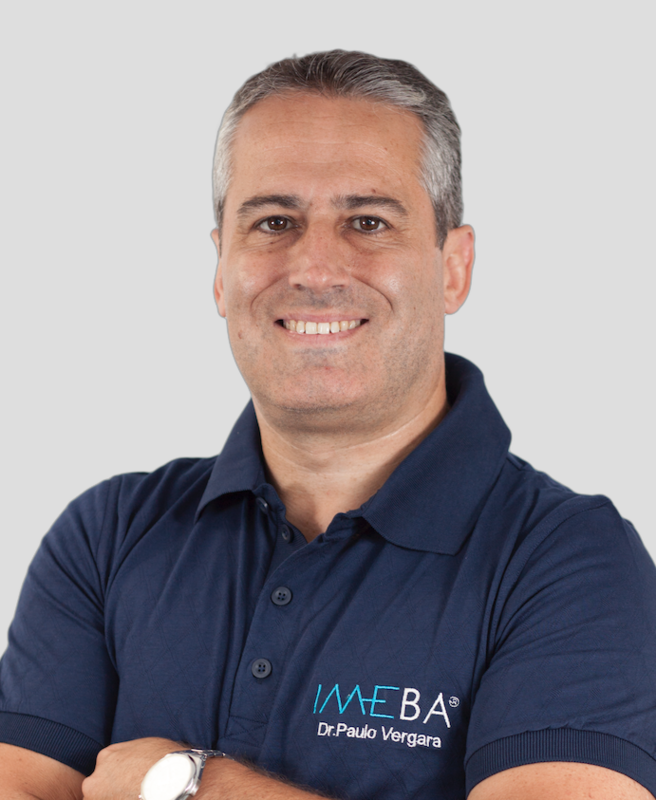 As the medical director of IMEBA® I assure you a careful execution of all treatments by both me and my colleagues. Doctor, Specialist in Aesthetic Medicine. For me, aesthetic medicine is really a vocation. I enjoy underlining your already existing beauty in a natural way. For me, aesthetic medicine is really a vocation. I enjoy underlining your already existing beauty in a natural way. Not many doctors know about Blanching and 8-Point Facelifting. 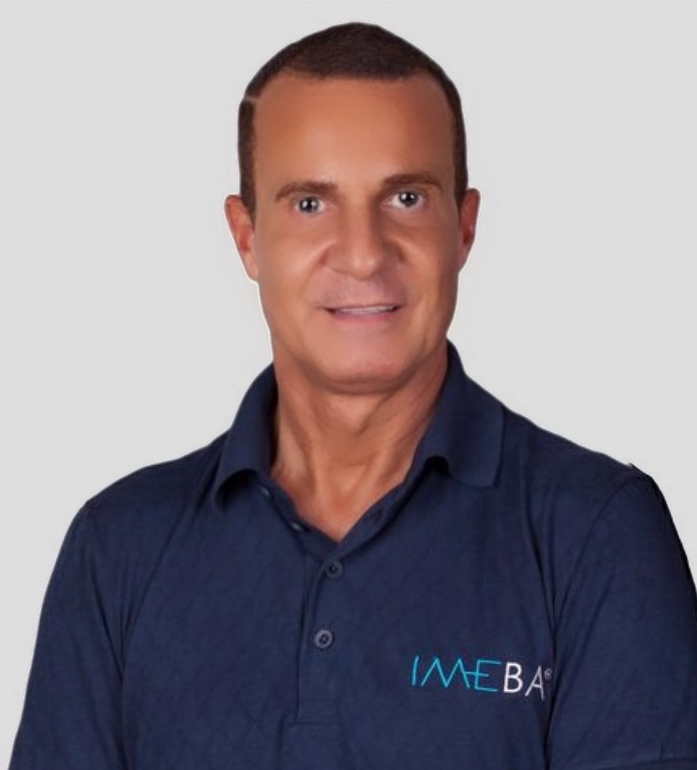 I have many years of experience in the field of aesthetic medicine, and I am an enthusiastic doctor regarding new treatment techniques. 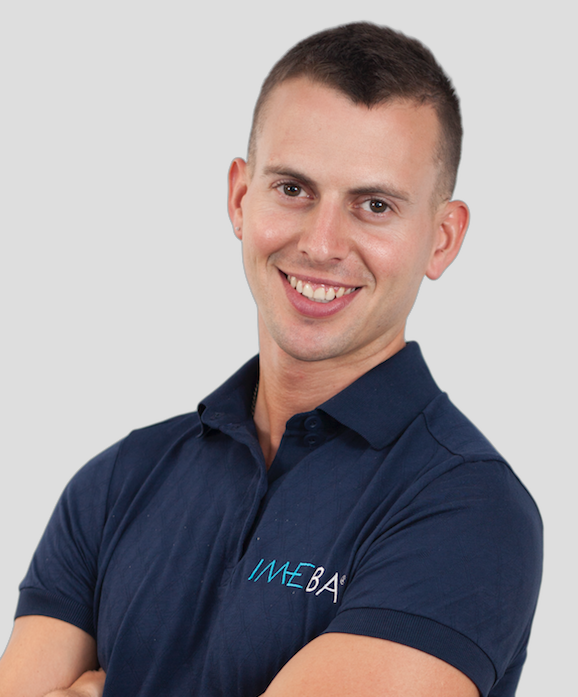 In addition, I assist training courses on a regular base, a fact that benefits you. 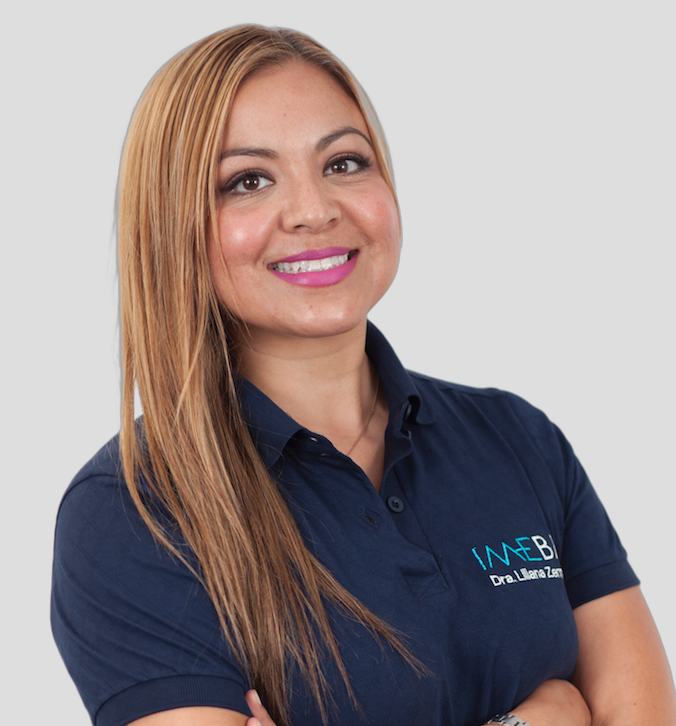 I am a Permanent Makeup stylist with many years of experience, you can fully rely on me. You will be surprised by the effect that a perfect Permanent Makeup can have. Also, I regularly assist training courses. The aim of our treatments is to achieve your natural beauty.